1. When were you diagnosed? I was diagnosed with Fibromyalgia in 2015, my pain was rather debilitating at this point. Though my Neurologist is able to treat me somewhat successfully with a variety of medications. But by this point though it was hard for me to be able to attend college regularly. 2. When did your symptoms start? My symptoms started in around 2010 after I fell and broke my kneecap in summer gym ice-skating. I originally thought that my pain was the result of the fall and stemming from the newly acquired break in my kneecap. Though as time went by and the break healed, the widespread pain stayed. I tried to tell my parents and doctors that I was in a lot of pain still, but it got passed off as growing pains until recently. 3. What was the biggest change you had to make? The biggest change I had to make was learning to take my time and pace myself throughout the activities I have to do. Before I got as sick as this I used to just do whatever I felt like. I could mostly keep up with my friends, but as I got sicker I also learned that I really had to pick and choose what I wanted to do. 4. What are the most common things that people assume? If you have Fibromyalgia you know that this list is actually endless. 5. What is the hardest thing you have to do? What the hardest thing for me to do in general is watch everyone around me do things that I can’t do. And see others enjoy doing spontaneous things, knowing that I’ll never be able to do anything like it because I have to plan everything out or I won’t be able to do it. 6. What are your complementary treatments? 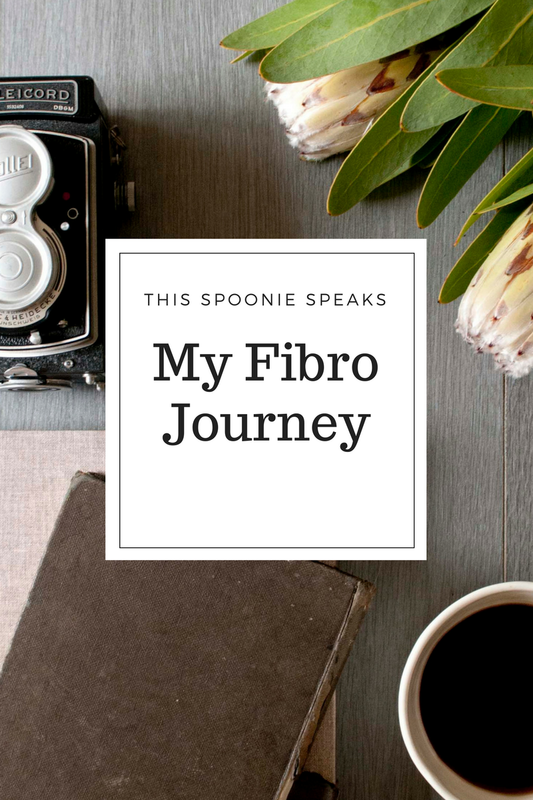 I’ve tried a lot of different things throughout my time of trying to live with my fibro. While I have tried a lot of different things to deal with my Fibro, it doesn’t take just one complementary treatment it. It takes several working in combination with each other to have any effect for me. Fibromyalgia is a fickle, ever changing thing. What could work good one day might not be as effective the next day. Though as a number one rule I try to recommend Chiropractic care to everyone I meet, it has changed my life for the better. 7. Would life be easier if Fibro was a visible illness? I think life would be easier to a degree, but there’s still a price to pay for visible illnesses. Whatever the visible part would be, obviously it wouldn’t be easy to deal with. 8. What is the hardest thing to accept about Fibro? The hardest thing for me to accept even now, is that people treat me differently. I almost feel like a leper, like Fibro is this deadly contagious disease. As I progressed through my high school years I got sicker, people started noticing more because I missed a lot of school. As I got sicker I ended up losing a lot of people I once called my friends. I’ve gotten progressively more isolated as time has gone on because my immune system isn’t able to fight anything off anymore because of my medications. Though as I’ve lost friends, I gained new friends as well that I’ll forever be grateful for. Fibro has taught me to live everyday the best I can. And if people leave because they don’t want to deal with me being ill, then they didn’t deserve to be around anyway. I’m learning not to care what other people think. I try to educate people, but sometimes you have to learn when education isn’t going to make any difference either way. Though to a degree I’ve become more patient too, from trying to educate those who do care to learn how I’m sick. 10. What gets you through the hard times? It depends on what I’m going through, but it could be looking at memes, writing, reading or sitting with my pets. My track record of getting through the bad days has been 100% so far, so I must be doing something right.